Marlow’s Tree Service is backed by over twenty years of professional tree trimming experience! 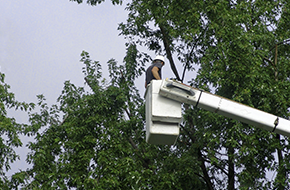 If you are in need of professional tree service in Harrison Township, MI or the surrounding area, Marlow’s Tree Service should be the first company you call. My business has proudly served residential and commercial clients with over twenty years of experience. No matter the size of your project, you can be assured that Marlow’s Tree Service has the expertise and equipment to get your trees trimmed and your land looking healthy. I specialize in tree trimming, tree removal, and stump grinding. If your residential or commercial property is surrounded by trees then you understand the importance of professional tree service. 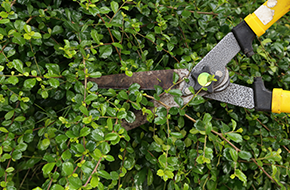 Keeping your trees looking healthy and removing the bad ones will not only improve the beauty of your property but can also help you retain property value. 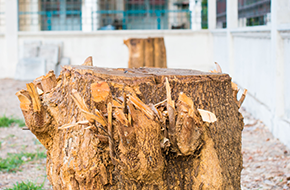 If you have trees blocking windows or require trees and stumps to be removed because of safety concerns, Marlow’s Tree Service is the only company you need! I invite you to stop by or call, and receive your free estimate today. My helpful staff is here to answer questions and handle any concerns you may have. By putting our customers first, we ensure that you are 100% satisfied with our service. My technicians have many years of experience and have helped many residential and commercial clients in the Harrison Township, MI area. Marlow’s Tree Service is the tree service company you can use all year long! We are available for year-round maintenance of your trees.